In This Bundle You Get The Legendary SuperStar O PresetBanks Everyone Loves & Goes Crazy Abou.. Fellow Producers, You All Have Been Requesting An ALL NEW OVO / Drake / Ambient Dark Style PresetBank For Sylenth & Here It Is! 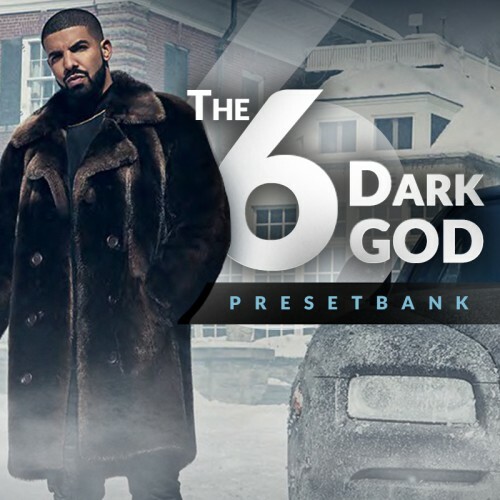 This PresetBank Is FULL Of AMAZING Sound Quality Presets That Are Molded After The Drake Ambient Style Sound Which Is PERFECT For The Fall / Winter Seasons.